INDUSTRY.co.id - Jakarta - The news of grief comes from international musicians. The musician, whose real name is Tim Bergling or Avicii, passed away on (20/4/2018). Singer and Disk Jockey (DJ) and Swedish producer Avicii died at the age of 28 years. "He was found dead in Muscat, Oman on April 20, 2018. The family was devastated and we ask everyone to respect their privacy in this difficult time," he said. In recent years, Avicii is known to public health problems. She is known to have acute pancreatitis. In 2014, avicii could cancel many events to restore health. Then in 2016 Avicii decided to retire from the tour for health reasons. 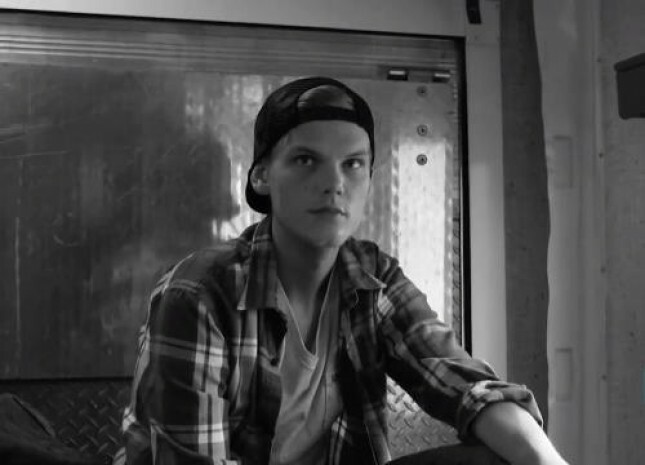 Avicii began to be widely publicly known through the song Levels (2011). Avicii successfully entered in two nominations for the Grammy Awards namely Best Dance Recording category with songs "Levels" and "Sunshine" in 2012. Avicii's second album Stories was released in 2015 and featured singers such as Chris Martin, Wyclef Jean, Robbie Williams, Matisyahu, Brandon Flowers, Gavin DeGraw and others. Avicii's last mini album was released in August 2017 featuring a collaboration with Rita Ora with the title song Lonely Together. The death of Avicii is certainly a big loss for the world music industry. Avicii left many works worldwide and was successful in the world music industry.